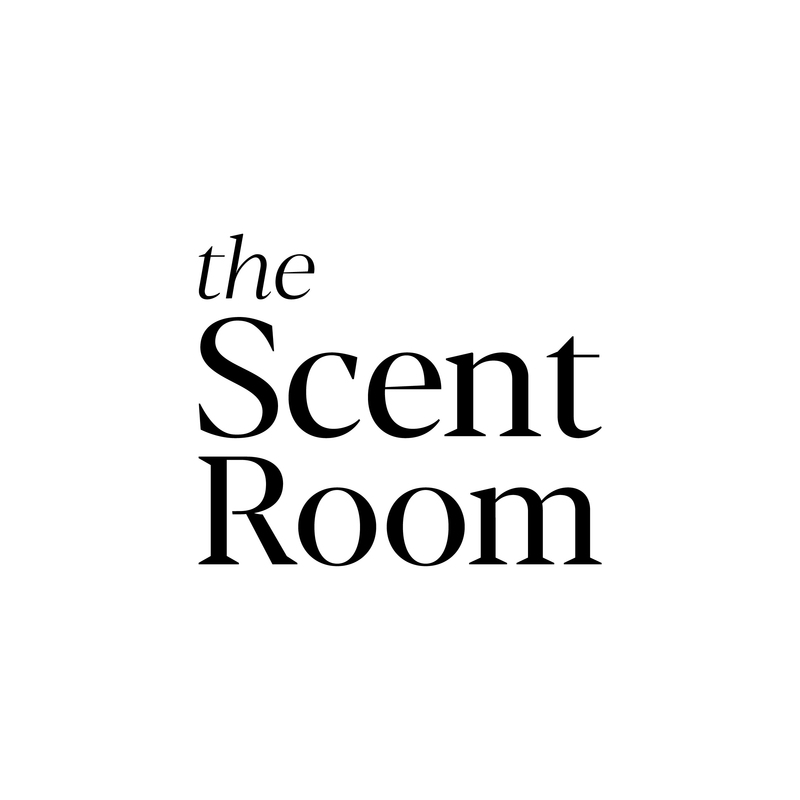 The first of its kind in Dallas, The Scent Room is the elevated, niche perfumery that many asked for, but that most people didn’t even know they needed. If you crave individuality, stop by The Scent Room and allow us to curate a selection of perfumes that we think would suit your unique personality. With 30+ collections and almost 350 scents, we know we having something for everyone. No judgement and completely genderless, our shop was built to be for everyone. This is an exclusive club that everyone is welcome to join. You don’t have to know what you like. That’s part of your scent journey.